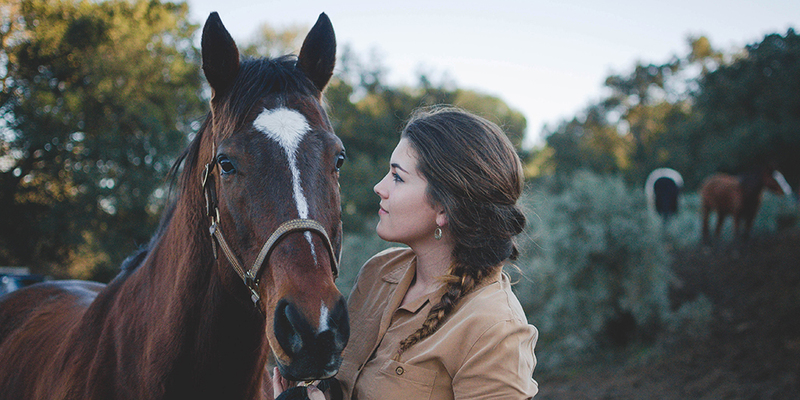 Neigh Savers is making a shift from our model of rescue-rehab-retrain-adopt and now also offers Equine Assisted Therapy courses at our facility located at Bear Creek Stables, Los Gatos. More info on this program and course offerings can be found by clicking on the Equine Assisted Therapy tab. In addition, we are working with local high school students teaching them Equine Empowerment and horse care.